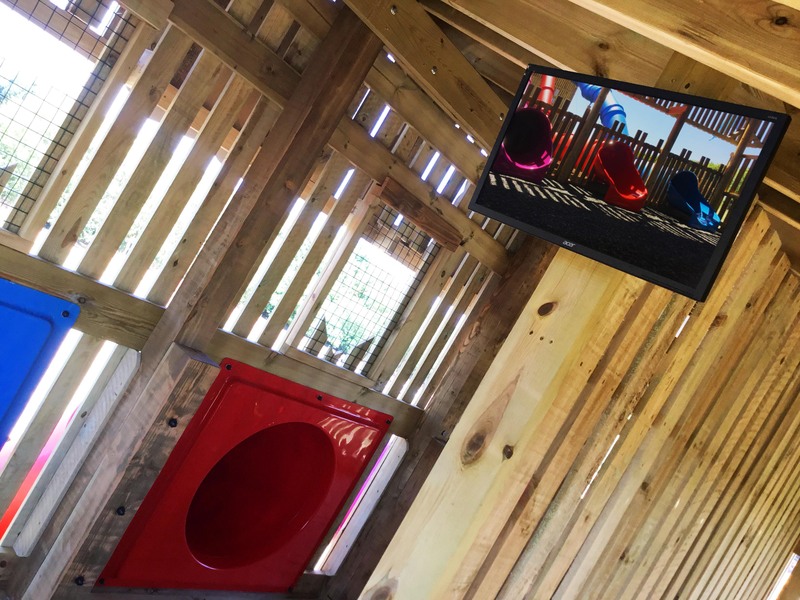 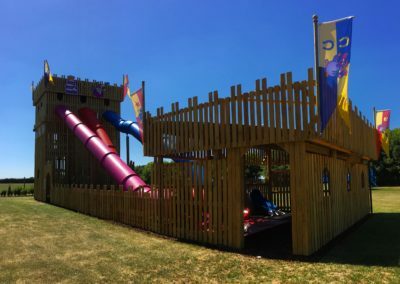 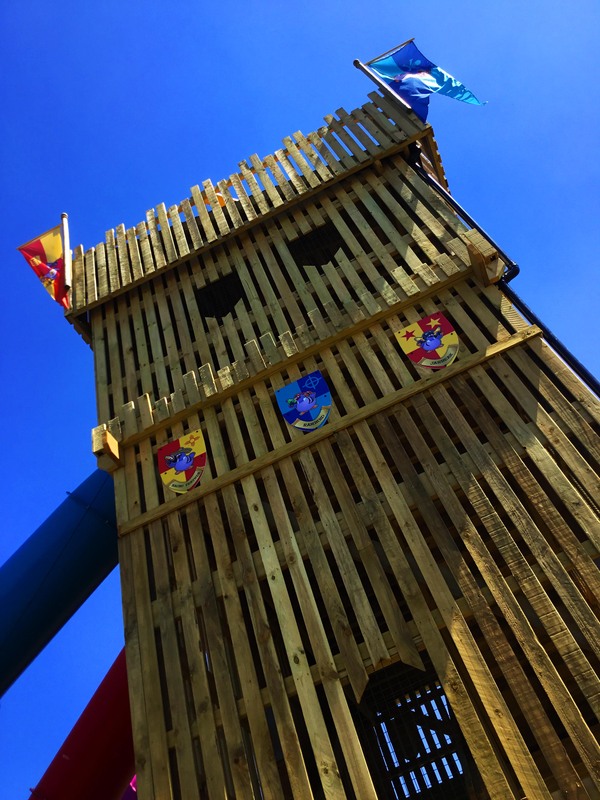 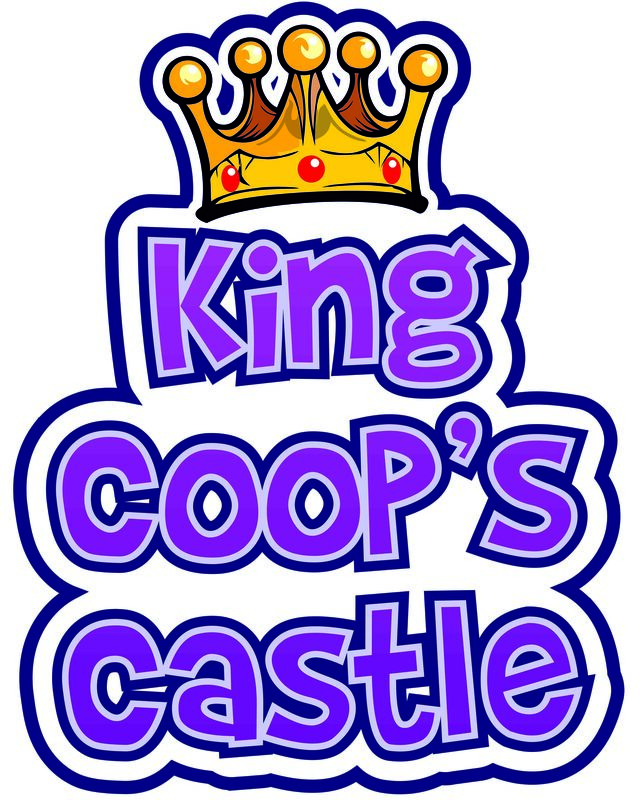 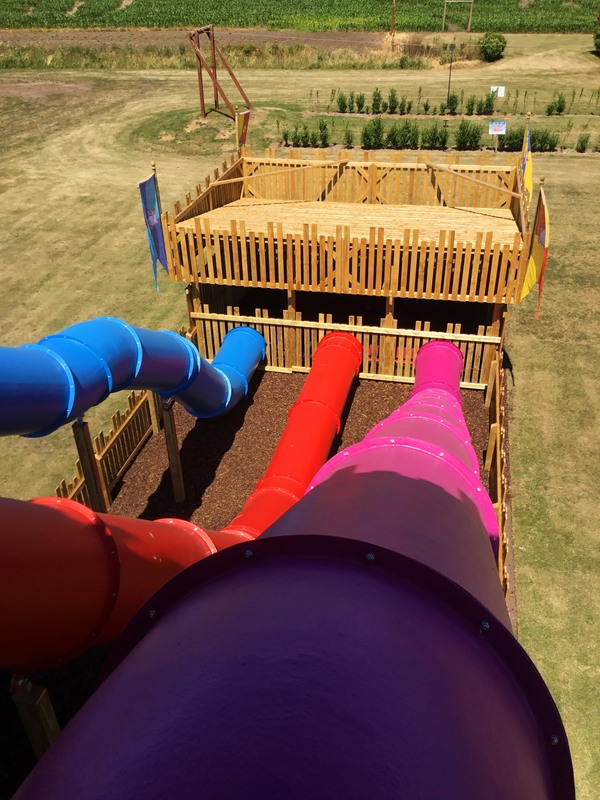 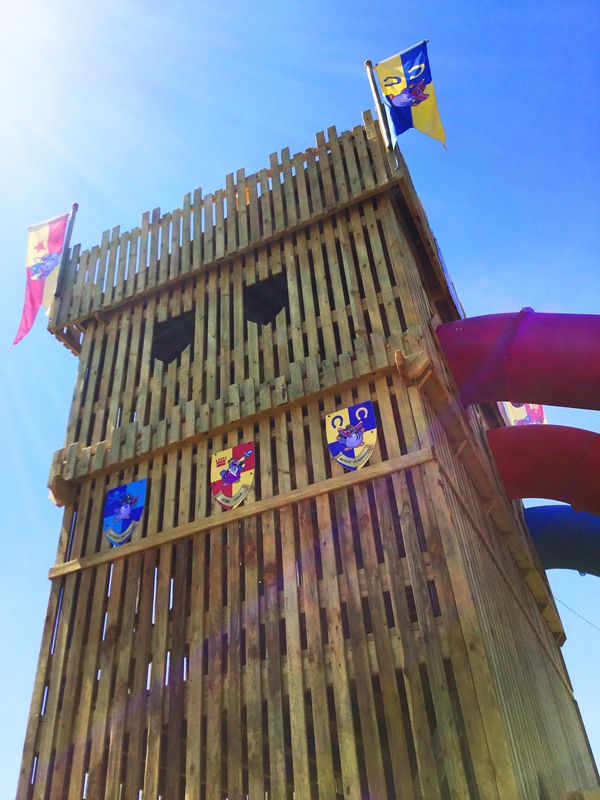 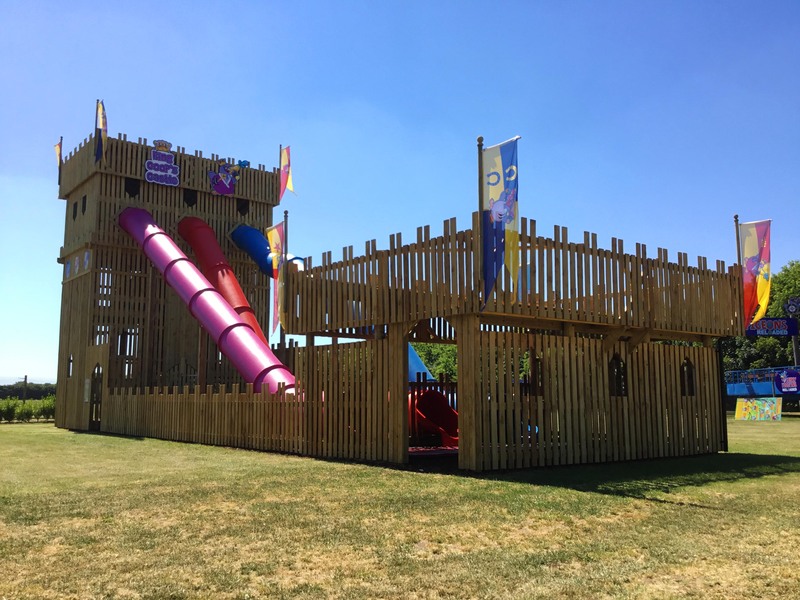 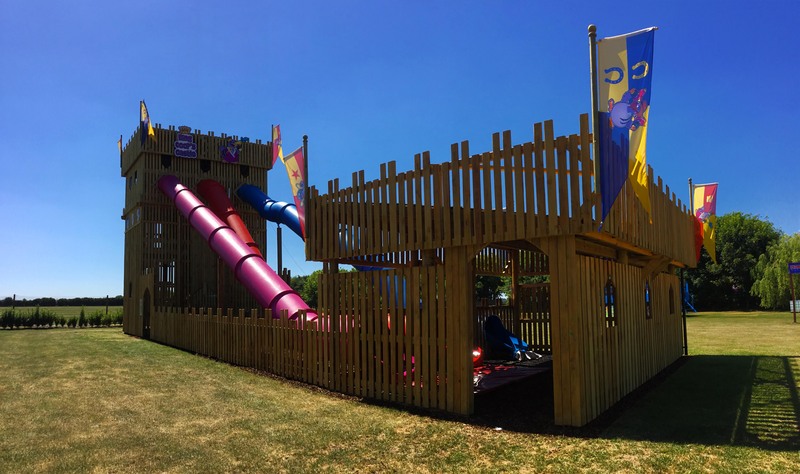 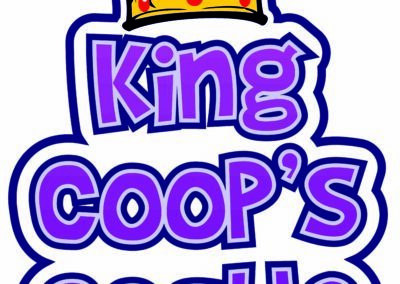 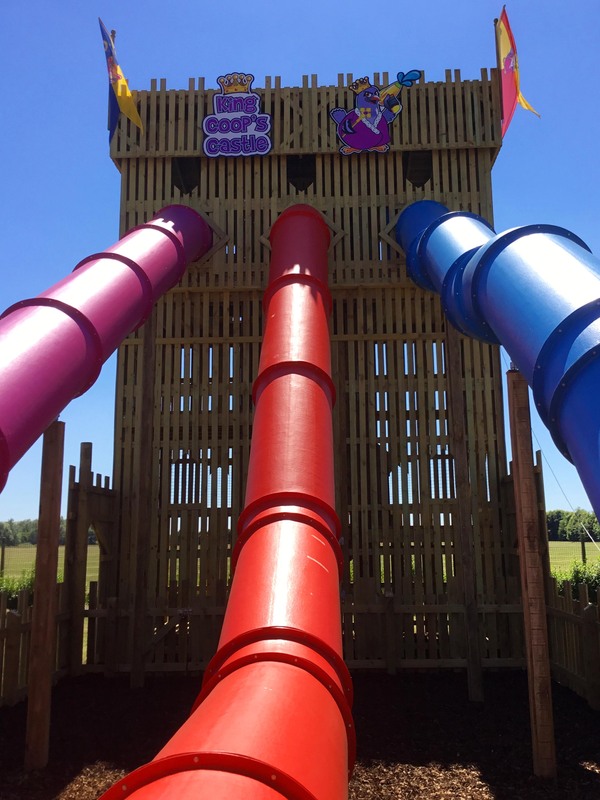 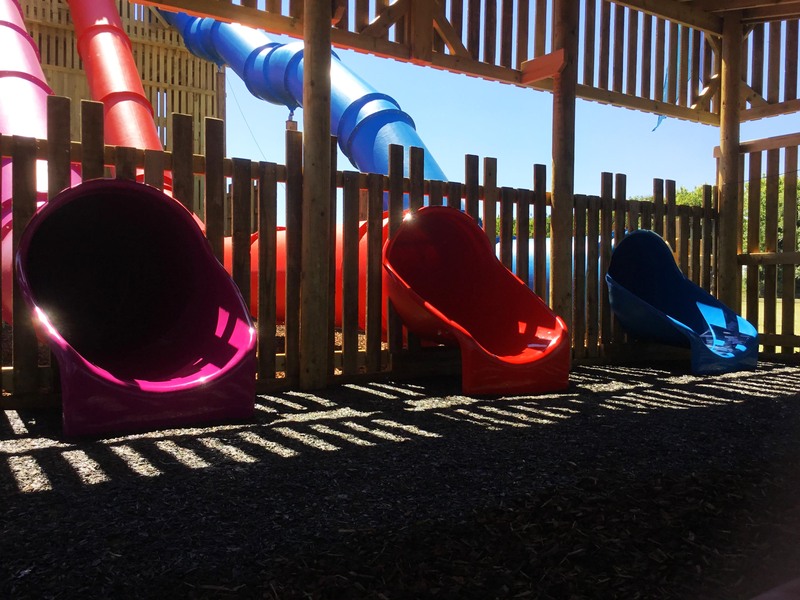 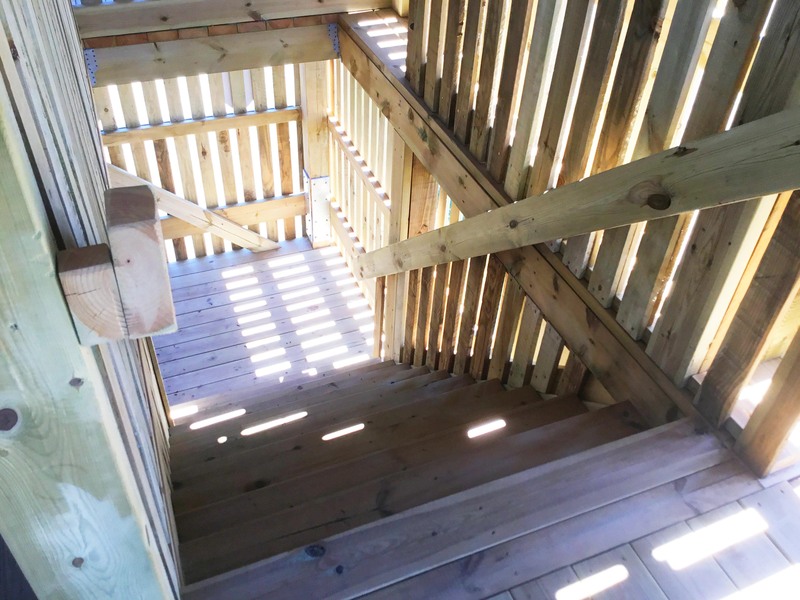 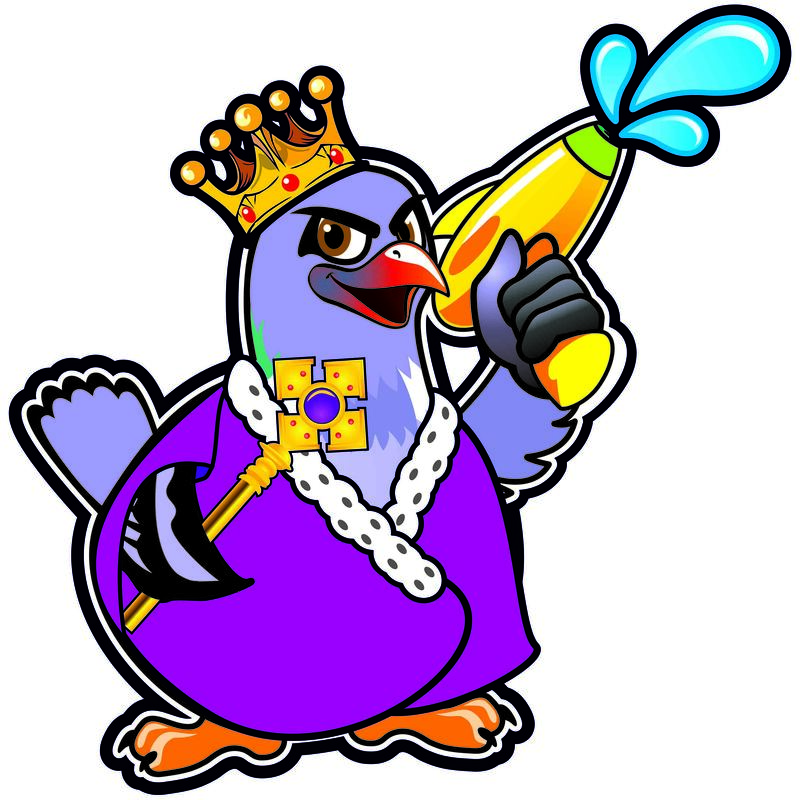 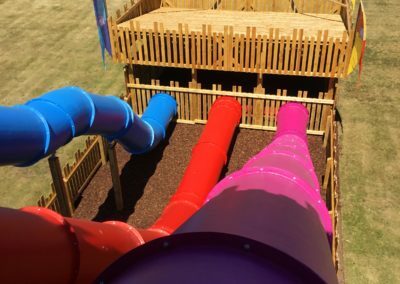 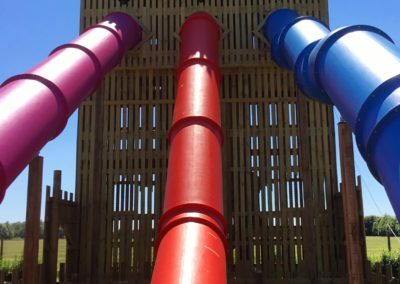 The Natural Play Company were commissioned by Skylark Garden Centre to design and build a large play castle slide unit. 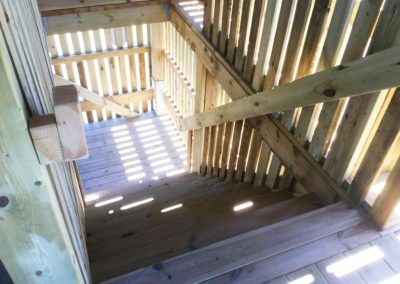 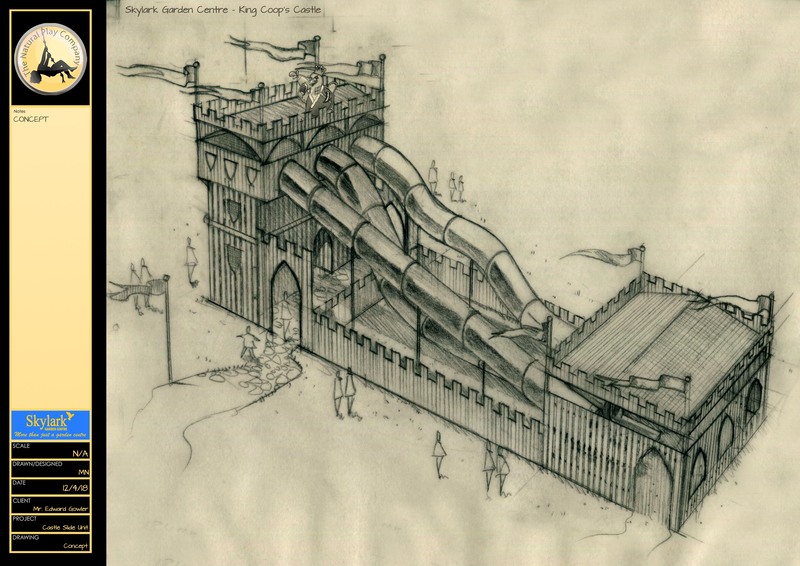 What was constructed was over eight metres high and nineteen metres long! 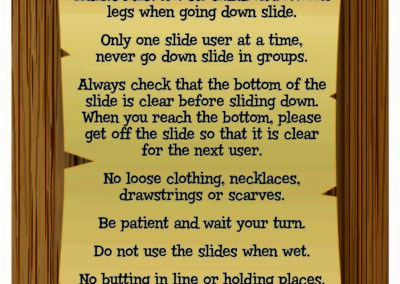 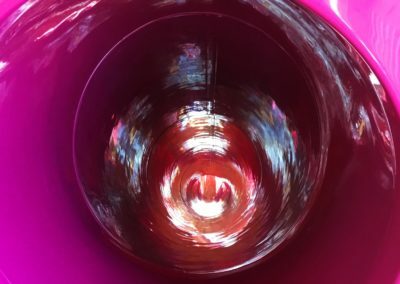 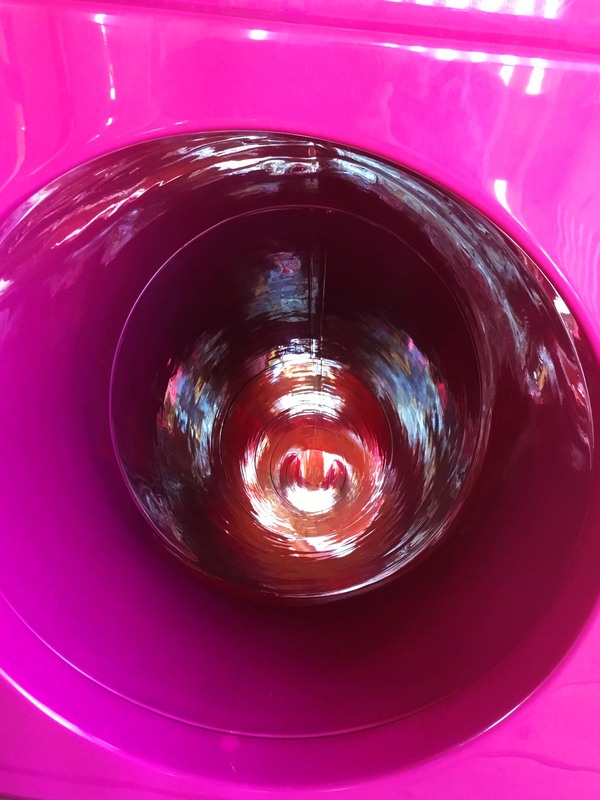 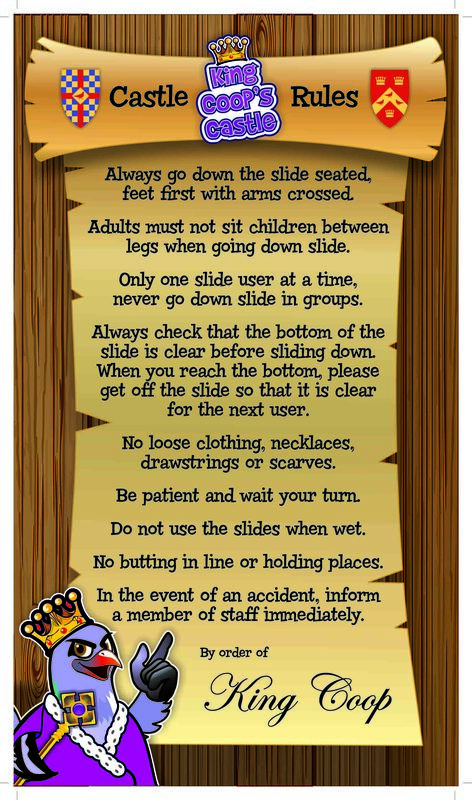 All three immense slides were different, one straight, one wavy and one a fast drop slide. 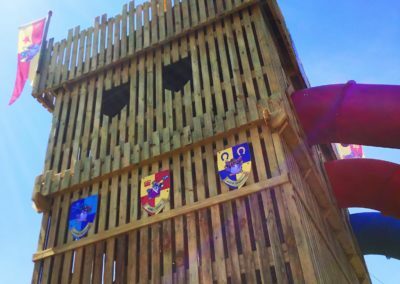 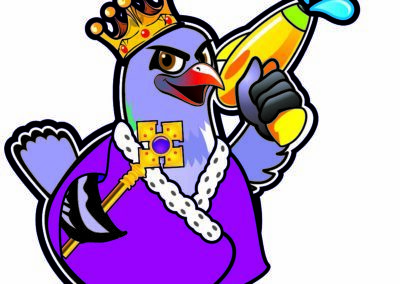 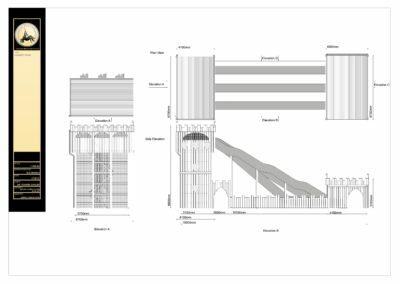 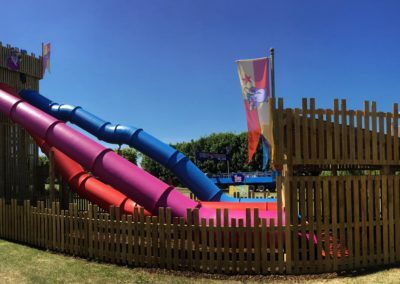 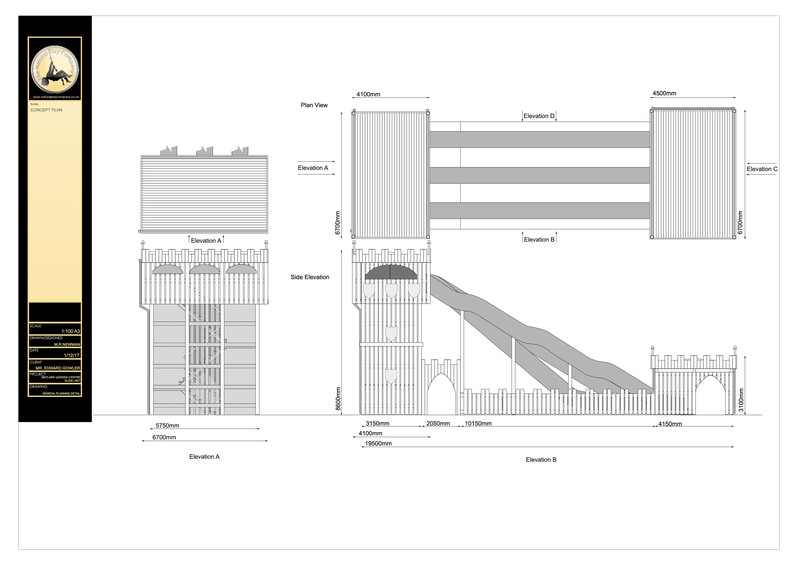 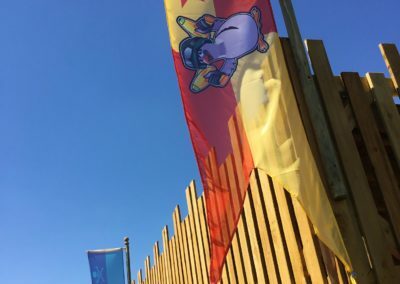 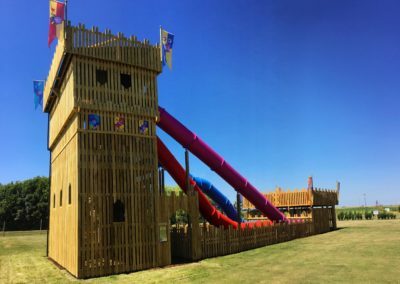 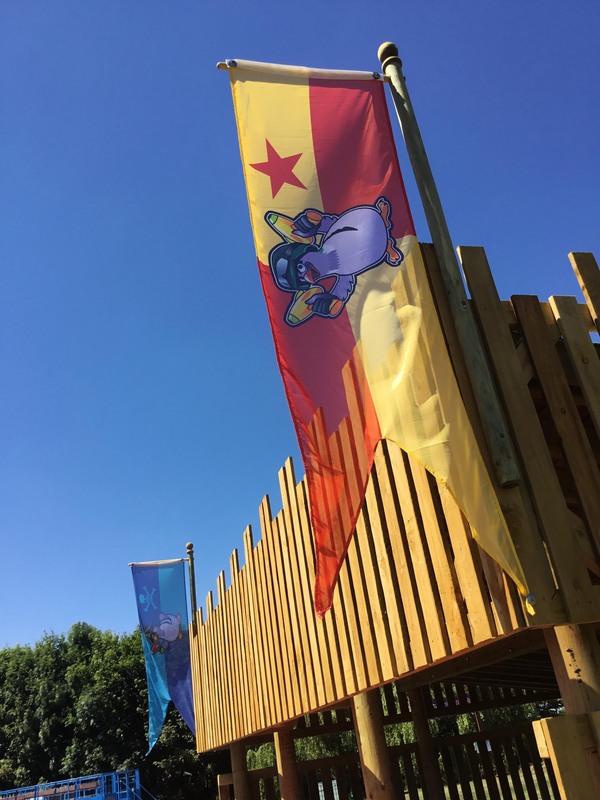 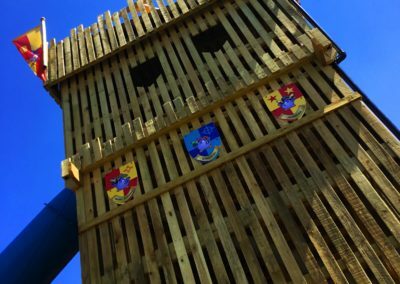 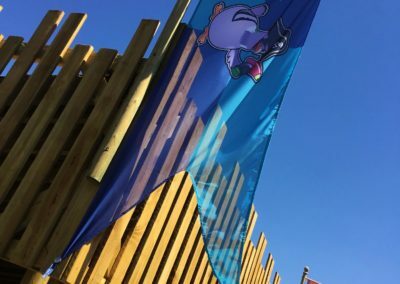 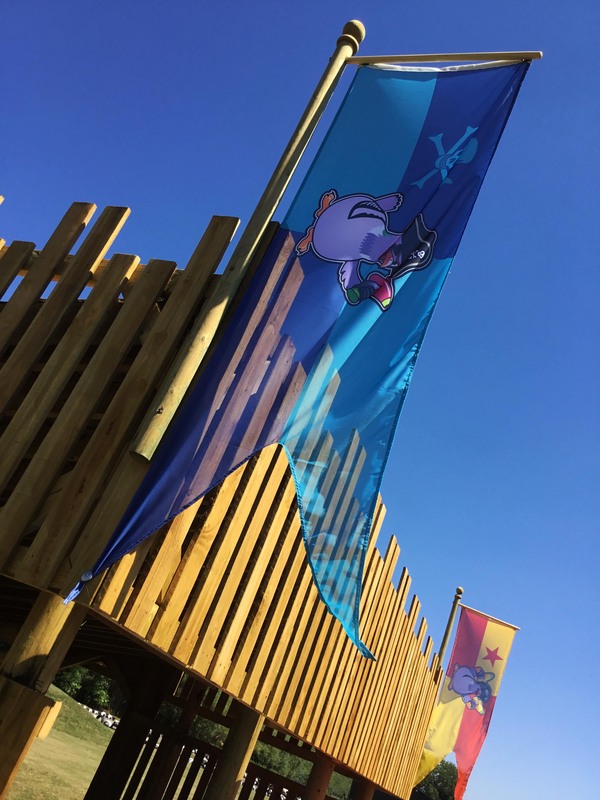 With a built in television/camera unit for users to safely see the slide runout, full graphics package using Skylarks own existing characters, shields, pennants, castle archways and fencing, the project came together to create a fun and exciting family visitor attraction for the garden centre.